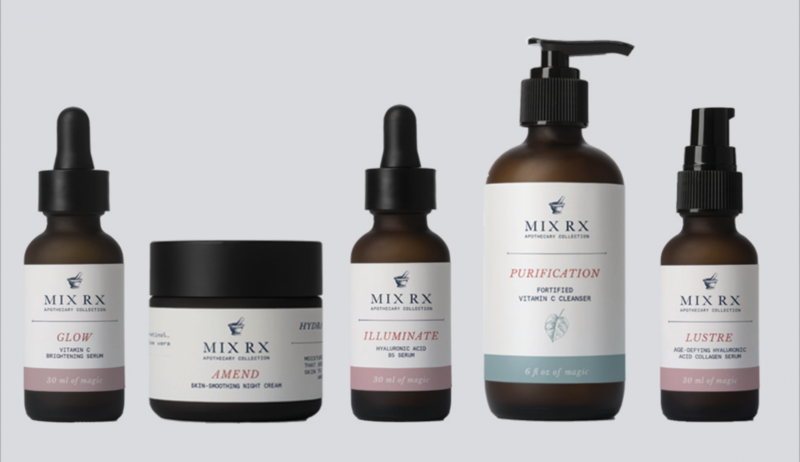 Are you a little overwhelmed by all of the skin care choices? We don’t blame you. There is a lot to choose from and most likely, you don’t even know where to start. That’s why we made a list of our best sellers for you. They all pair nicely together and we wouldn’t just recommend them without having 100% confidence that you will absolutely fall in love with these products. That’s why this Black Friday we want to offer you all five for 50% off when purchased together. Why this Mix? Your skin will thank you for amping up your bedtime routine with our nourishing, soothing night cream. 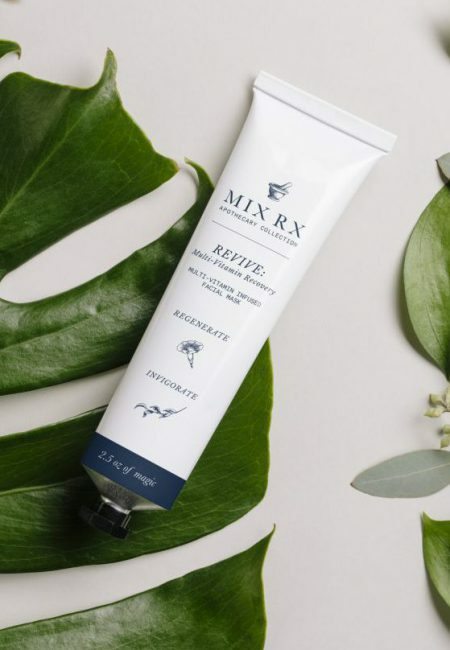 We’ve combined some of the earth’s most powerful natural compounds, including rejuvenating collagen and soothing aloe vera, to create a cream that tightens and softens skin to improve elasticity and firmness, so your skin can step up while you rest up. Next, the all-powerful retinol works to fill wrinkles and remove dark spots. This helpful cream is most effective alongside a good night’s sleep. How to use? Use this cream as the final step of your nighttime routine. Apply Amend over skin to provide instant nourishing, hydration, and a long-lasting soothing effect. Amend works best when coupled with a night of good rest. Why this Mix? 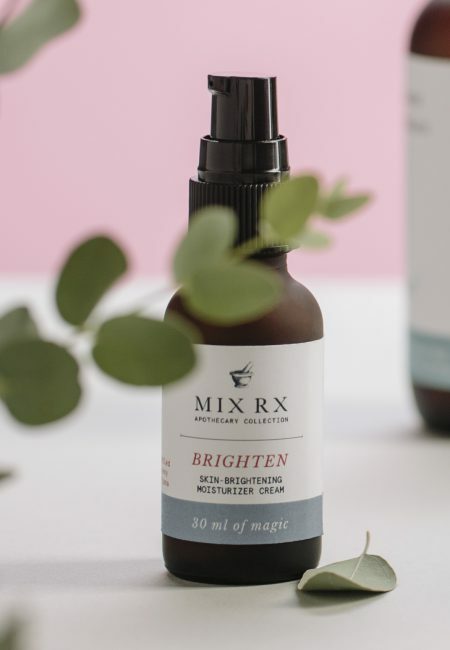 Adding this serum to your daily skincare routine will make all the difference. Between all of the skin care products, you might not know what a serum even is. Serums are meant for use in between cleansing and moisturizing. Made of super concentrated molecules, serums, are twice-a-day products that are designed to target individual skin care concerns. Our product, Illuminate, is a lightweight serum meant to improve fine lines and wrinkles to make your skin appear more radiant. Hyaluronic Acid is becoming a staple in tried-and-true skin care products. That’s why we chose it; Hyaluronic Acid works double-time to improve the appearance of fine lines and wrinkles, making your skin appear more radiant. Our formula glides on beautifully and absorbs instantly to leave you with a smooth, luxurious complexion. How to use? Apply 2-3 drops to desired areas once or twice daily. Gently press it on your skin while massaging your face in an upwards motion to help remove toxins. Why this Mix? This daily facial cleanser is a straight shot to your best skin. Our vitamin C-rich formula works hard to pull out makeup, excess oil and any other daily impurities while it soothes and invigorates. It thoroughly cleans and refreshes any skin type without drying out. For best results, use daily and follow with a moisturizer. How to use? Lather, baby, lather! Wet your face and work Purification into a lather, smoothing over your skin in gentle, circular motions. Rinse the cleanser off with lukewarm water, and pat dry. Why this Mix? Reverse the harsh effects of aging with this gentle, reparative serum. We combined two of the strongest age-fighting ingredients – hyaluronic acid and collagen – to plump and fill wrinkles, leaving skin fresh, soft and supple. Hyaluronic acid is a key component of skin moisture, and as production wanes with age, unwanted wrinkles form. This highly concentrated mixture moisturizes and repairs skin while giving it a soft, velvety feel. How to Use? We recommend using this serum twice daily or once if you are using illuminate in its place. Rub onto the entire face and neck. After use a moisturizer to really lock in those nutrients! Why this Mix? Take your skin back to the freshness and radiance of youth with our powerful brightening serum. High concentrations of vitamin C (20%), E and A neutralize free radicals before they damage healthy skin cells. Fresh natural lemon and orange oils join the team by inhibiting pigment to freshen complexion. Together, these powerhouse ingredients improve natural collagen and elastin production to reduce fine lines, age spots, and discoloration. This serum is perfect for anyone looking to reverse the signs of aging and restore a natural glow. How to use? Apply during your day or night time routine. However, give the serum about 30 minutes to soak in before applying a retinol cream. What are you waiting for?? Get shopping!